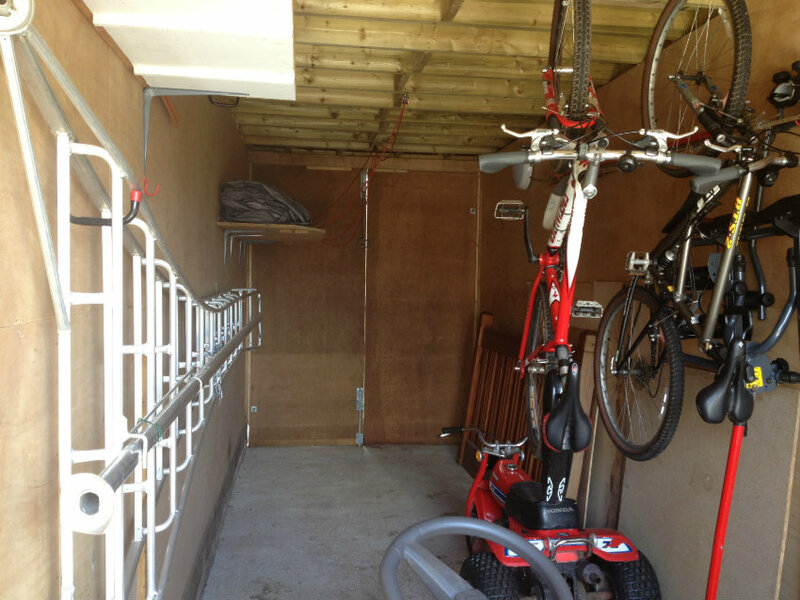 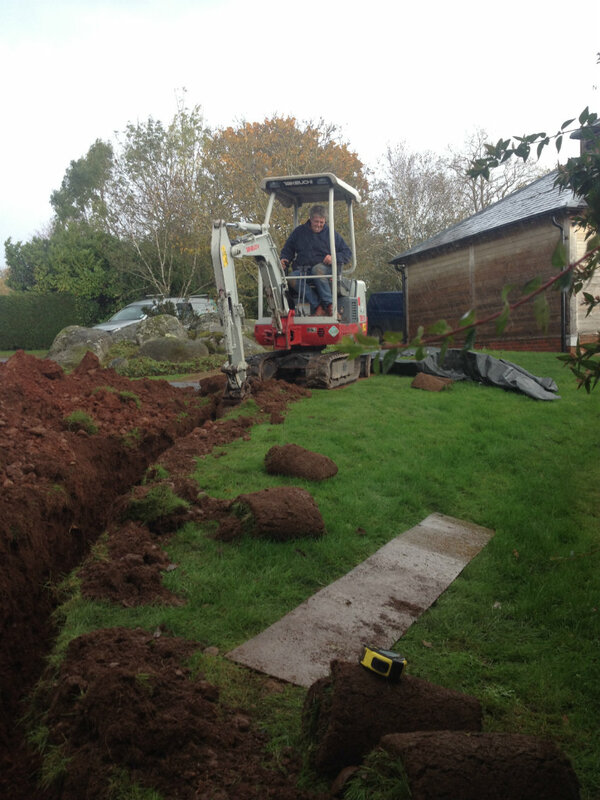 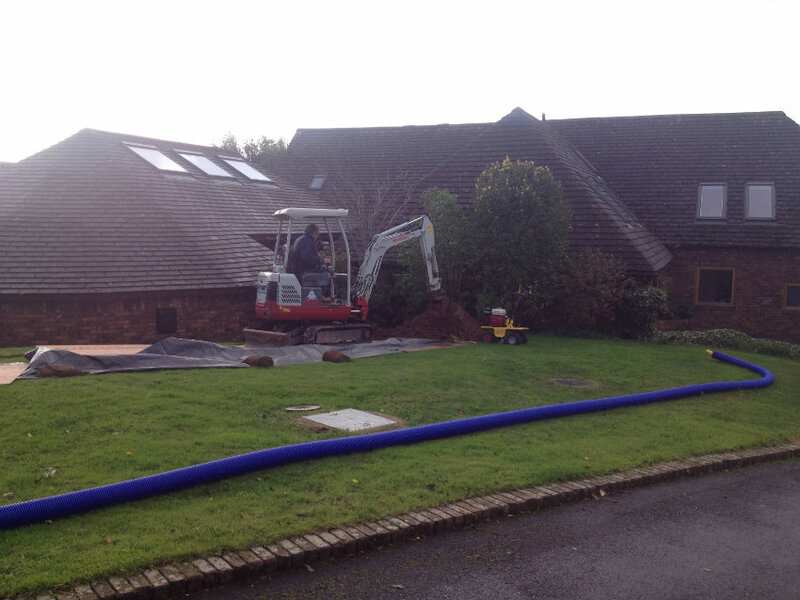 Mr Tebbutt approached EnergyMyWay looking to remove his reliance on mains gas to heat his home and pool. 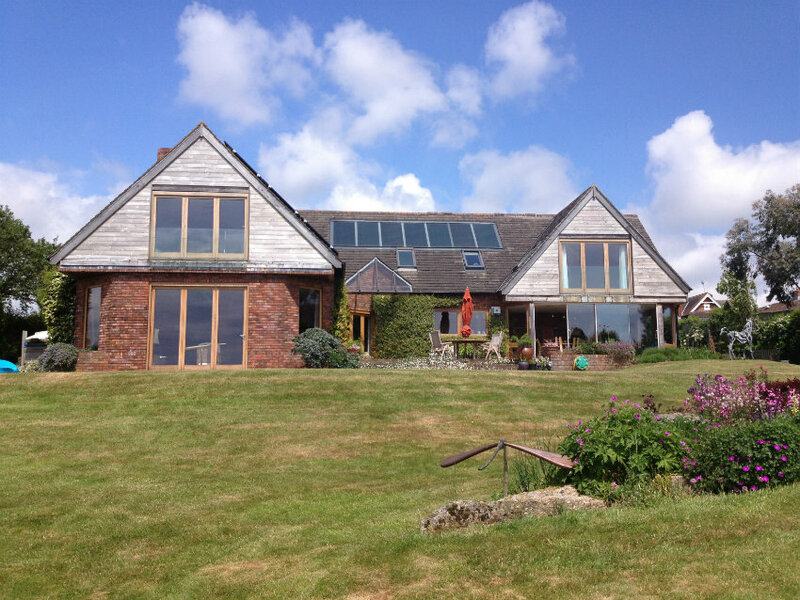 Solar PV and Solar Thermal were already installed on this 1980’s detached house so Mr Tebbutt had been enjoying the benefits of renewable energy for some time and now wanted to consider his renewable energy options for heating. 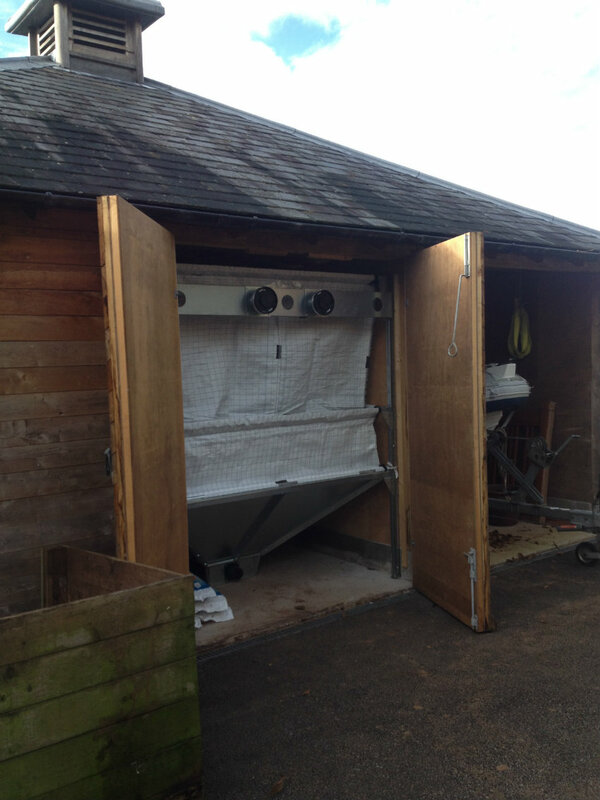 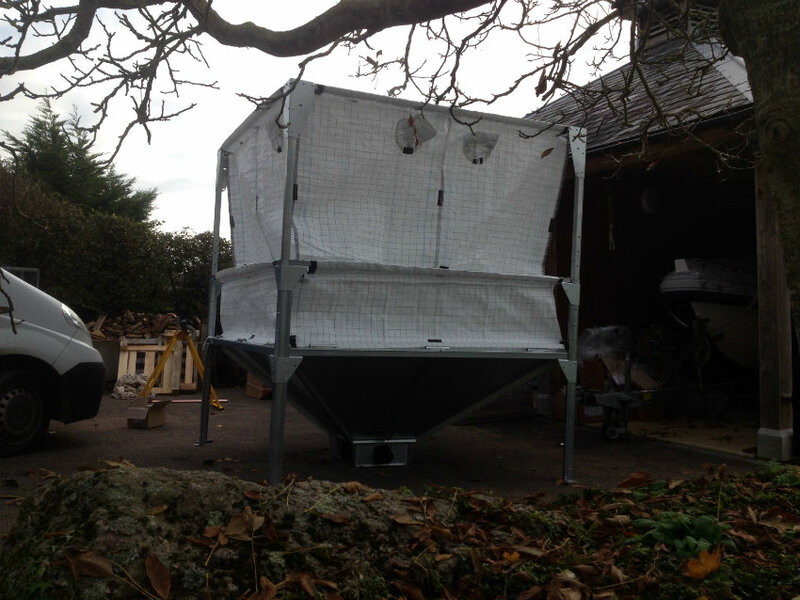 After a thorough survey, EnergyMyWay recommended and installed an ETA PC 32 kW Biomass Boiler with 1000 litre buffer tank and a 4.4 tonne pellet store in a detached barn. 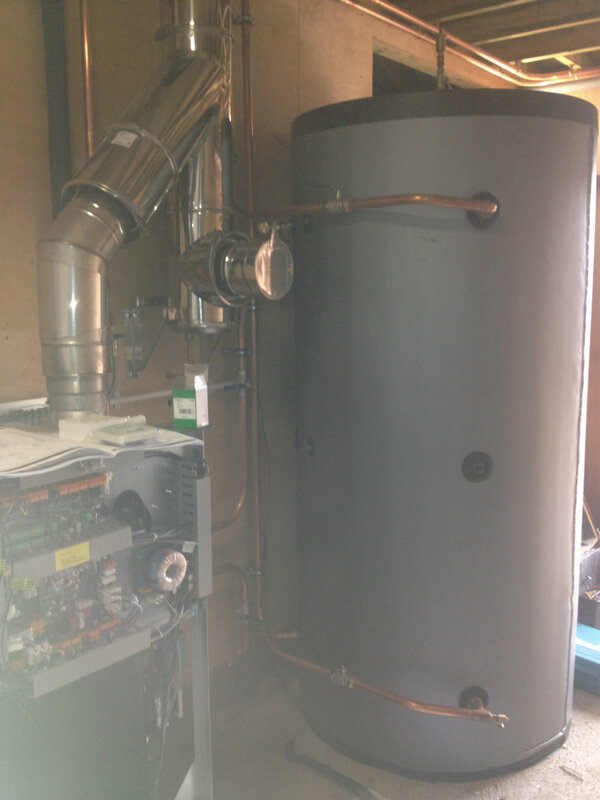 A heat main connected the Biomass Boiler to a heat exchanger in the garage from where it supplies hot water to the house and pool. 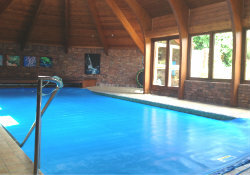 Our customer now enjoys a carbon neutral heating solution, with the cost of installation largely being covered by the payments he will receive from the domestic Renewable Heat Incentive.